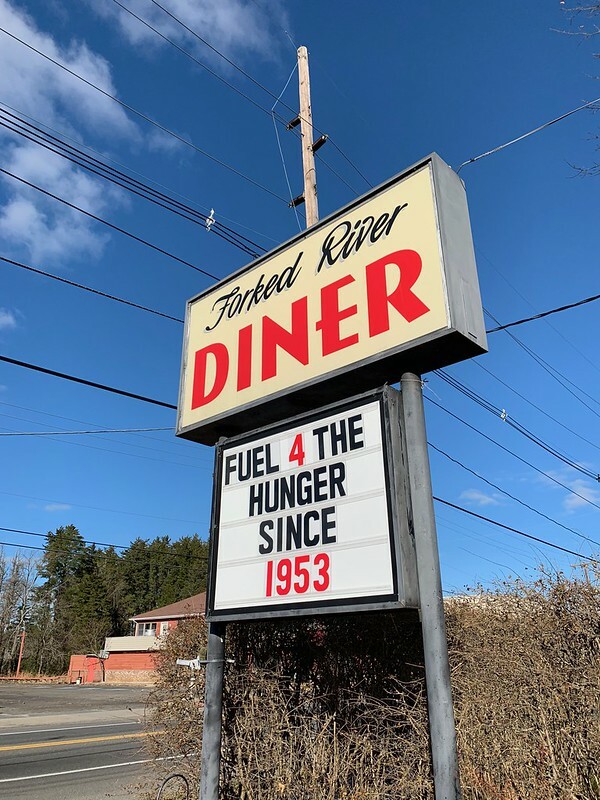 To me the Forked River Diner represents all that a great diner should be. Friendly but not fake or fawning. 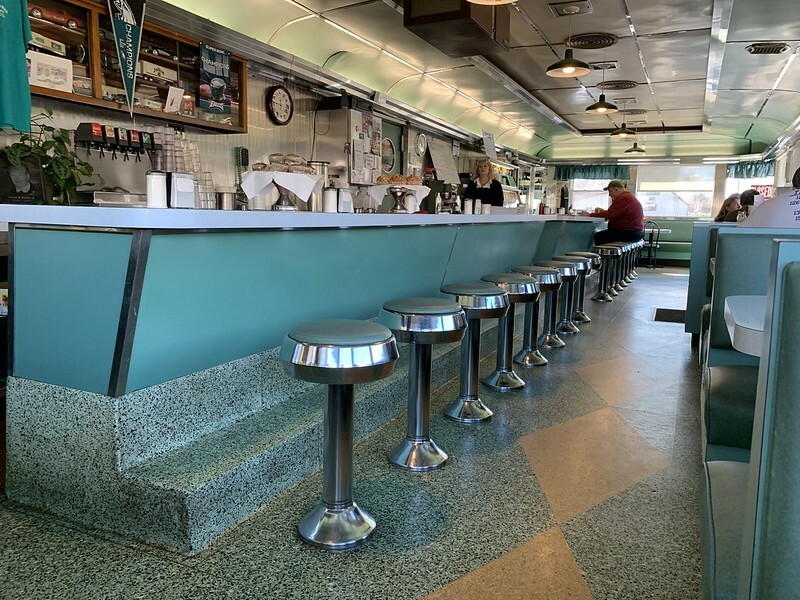 It is so rare to find a classic vintage diner like this anymore that I really feel like I discovered a jewel, and am thrilled to share it all with you! 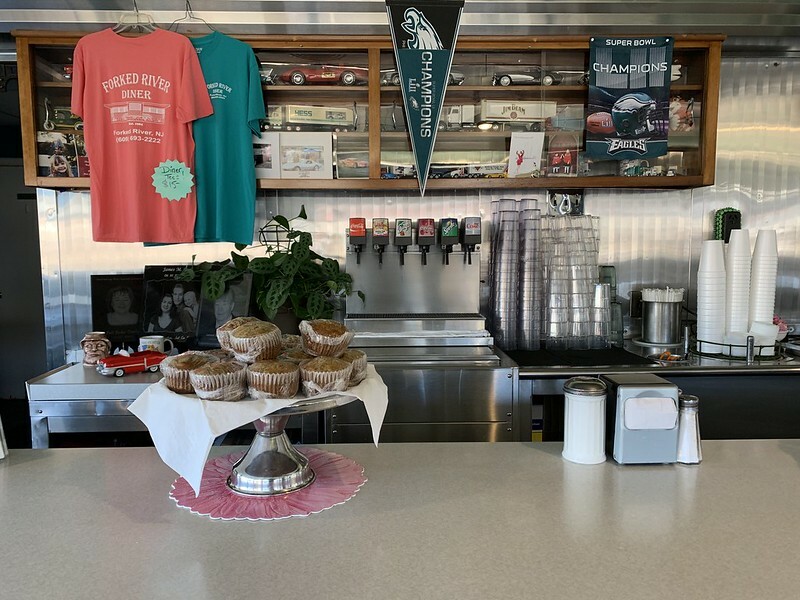 Built in 1953 by the Kullman Dining Car Company, the Forked River diner has been owned by the same family since 1984. Nancy Moody and her husband Robert (known just as “Moody”) are the current caretakers - and boy do they take care.  You barely need to squint your eyes to imagine you’ve traveled into the past. The terrazzo floor and stainless backsplashes are sparkling, and the whole place gleams as the sun pours in. As Mod Betty often says about any place vintage “Cleaning is the best decorating you can do” and I’m happy to say that the folks at Forked River are of the same mind. They’re open from 5am (!!) until 9pm every day of the week except Sunday and Monday when they close at 3pm. Their traditional diner menu includes hearty breakfasts with homemade muffins. Lunches and daily specials are listed on the white board in front, including homemade desserts (yum, cheesecake). Daily dinner specials include soup or salad, sides and your choice of jello or ice cream for dessert. 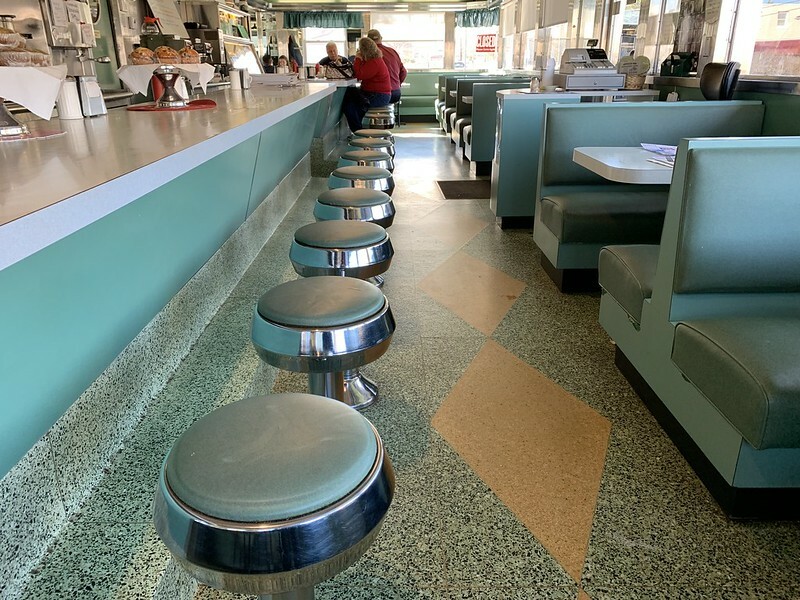 But the most important thing you should learn about this discovery is that you should GO to this diner, and experience it for yourself. 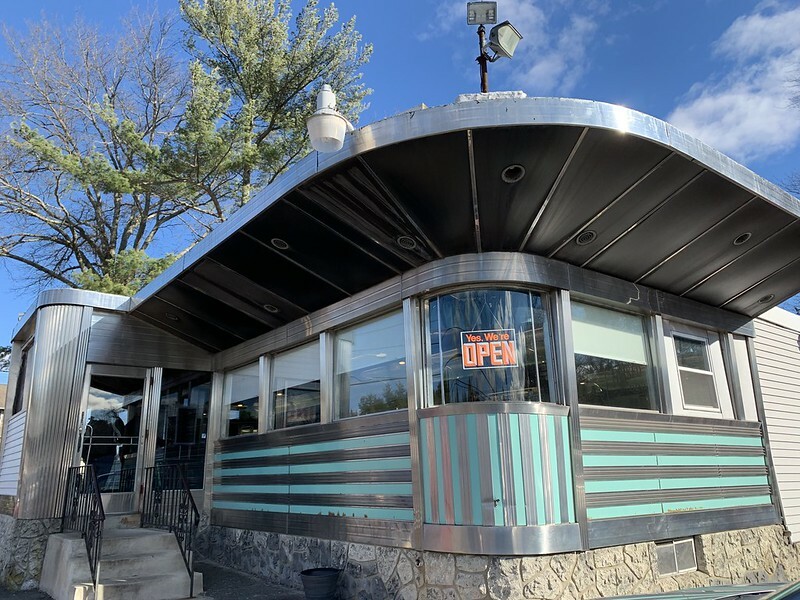 You can’t miss it’s along route 9 because of its distinctive “wide brim hat” rooftop! Diner sleuths will want to photograph the Kullman tag above the front doorway. 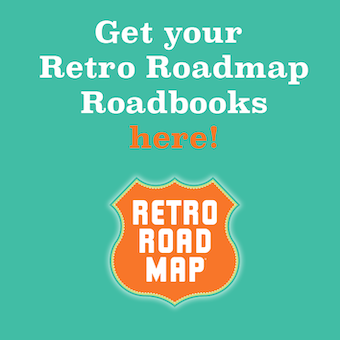 Want to know where more cool vintage places are in South Jersey? 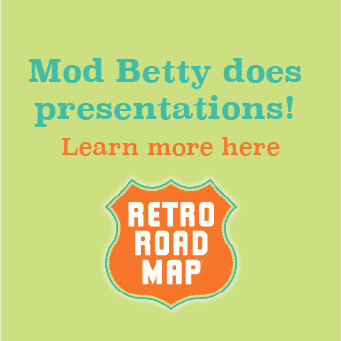 Join the Retro Roadmapper mailing list to be the first to get Mod Betty's Retro Roadbook of South New Jersey - coming soon!